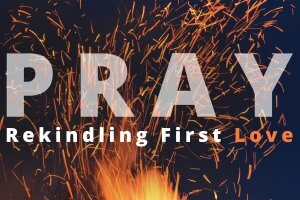 "Pray: Rekindling First Love" is a practical and inspirational series, opening up ten different aspects of prayer, in order for our hearts to open to the heart of God. 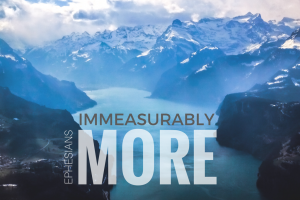 We have an "immeasurably more God" who has placed us in an "immeasurably more" story through his Son Jesus. 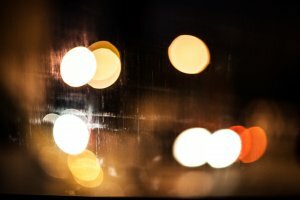 This series, from the magnificent letter to the Ephesians, unpacks the unsearchable riches of Christ and our new identity and purpose as the church. With only a few weeks left until we move our Sunday gatherings to Westport Commons. 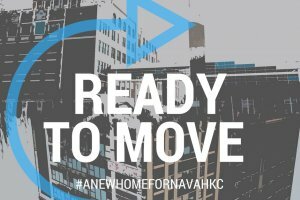 We are focusing on a few key elements to get the Navah family ready. Here we go! 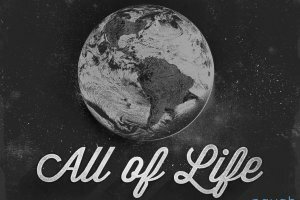 Jesus invites us to follow him in "All of Life" not just the parts we have deemed spiritual. 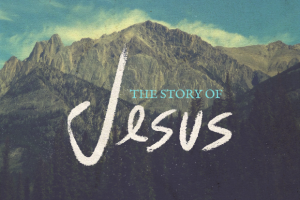 Listen to this 10 part series rooted in the Sermon on the Mount as we explore what it means to welcome Jesus as the King in all of life. 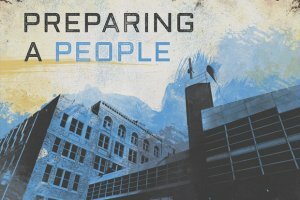 "Preparing a People" is a 16-week series, unfolding eight important keys that will enable us to walk into the promises He has spoken.